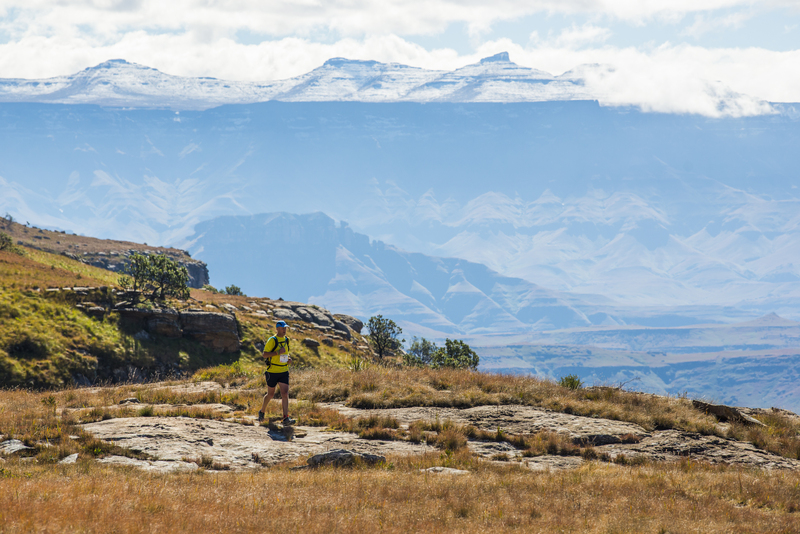 Home/Featured Events, Latest News, News/Toughest SkyRun Ever! 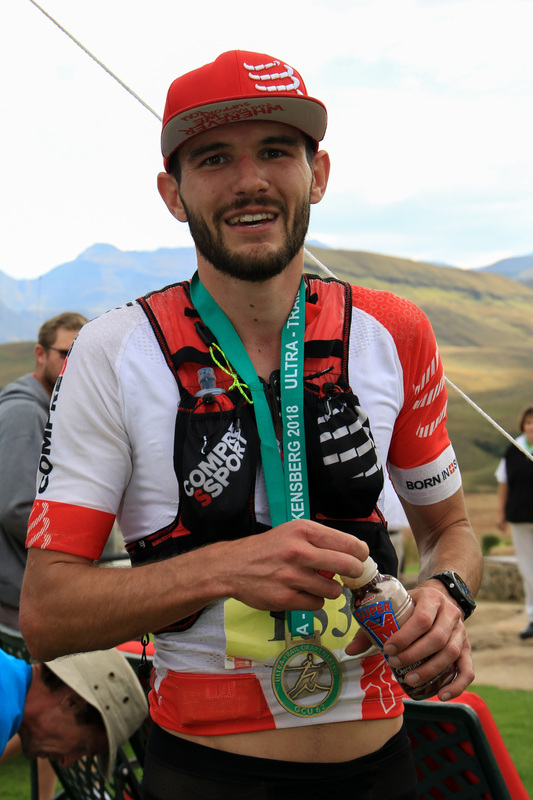 South African trail runner, AJ Calitz, has finally broken his K-WAY SkyRun curse, by taking the title crown on his 6th attempt in a time of 15hrs18min30sec. 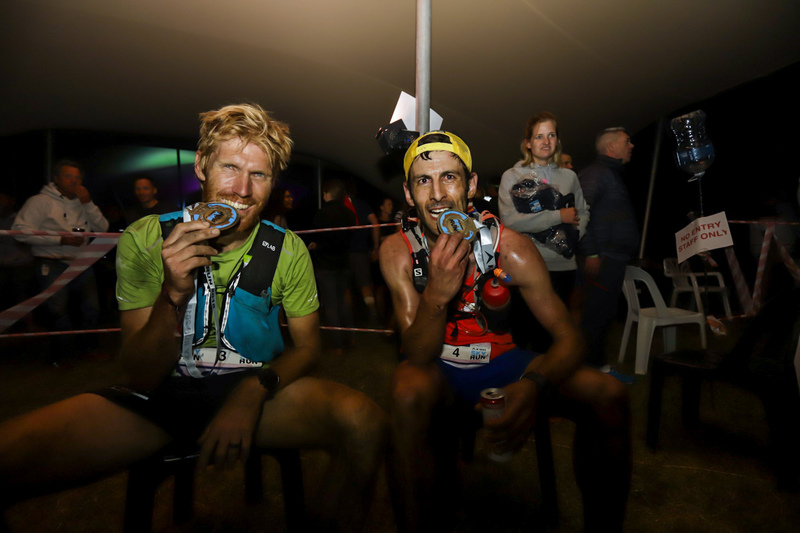 Following just over one minute behind AJ, the closest 2nd place in recent years, was recently crowned South African trail running champ, Stewart Chaperon in a time of 15hrs19min43sec, and local athlete Hylton Dunn in 3rd in 15hrs28min33sec. 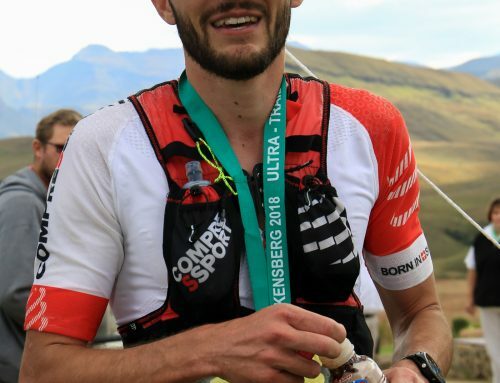 Nepalese runner, Sange Sherpa, took 4th place keeping alive the urban legend that no foreigner is able to take winning position at SkyRun. 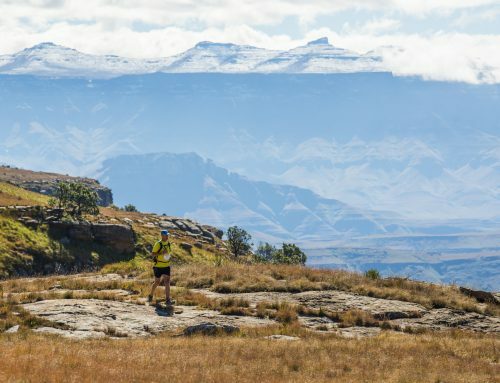 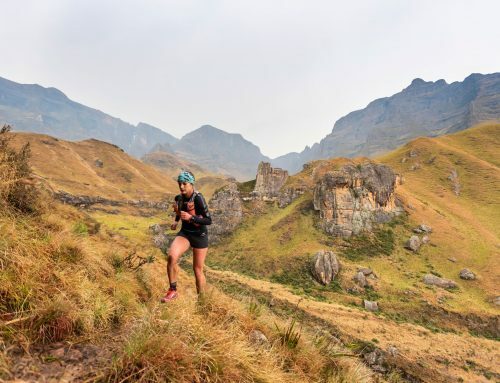 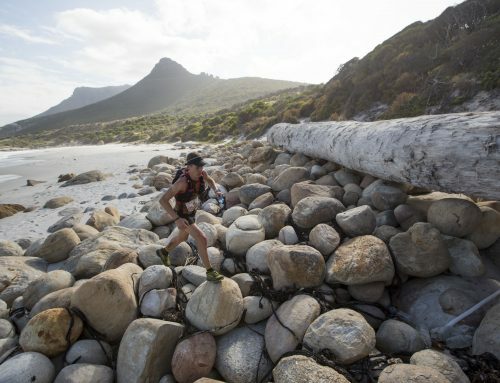 After a last minute decision to have to change the course route due to violent service delivery protesting in Lady Grey, the K-WAY SkyRun has proved that it can cope with anything thrown in its path, including the running of what many athletes are saying was a far more brutal course and temperatures reaching over 40 degrees. 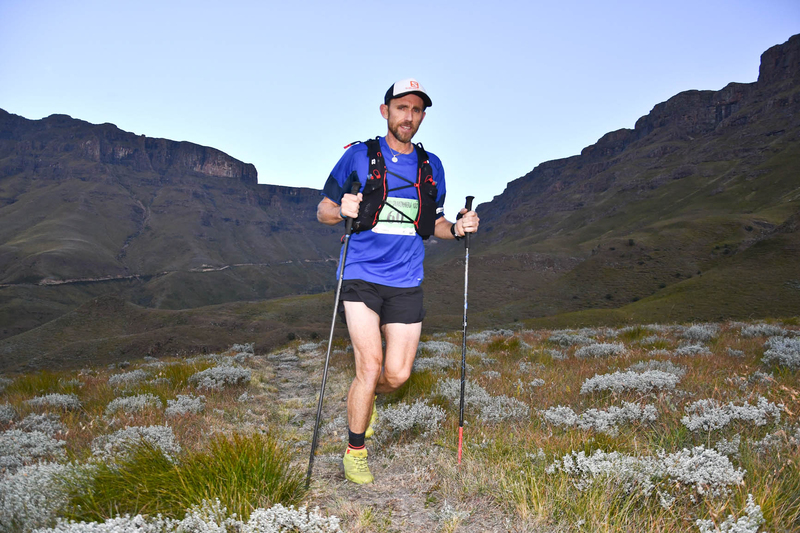 Sampie Makoekoe, a SkyRun stalwart, took first place in the 65km race in a time of 11hrs19min51sec. 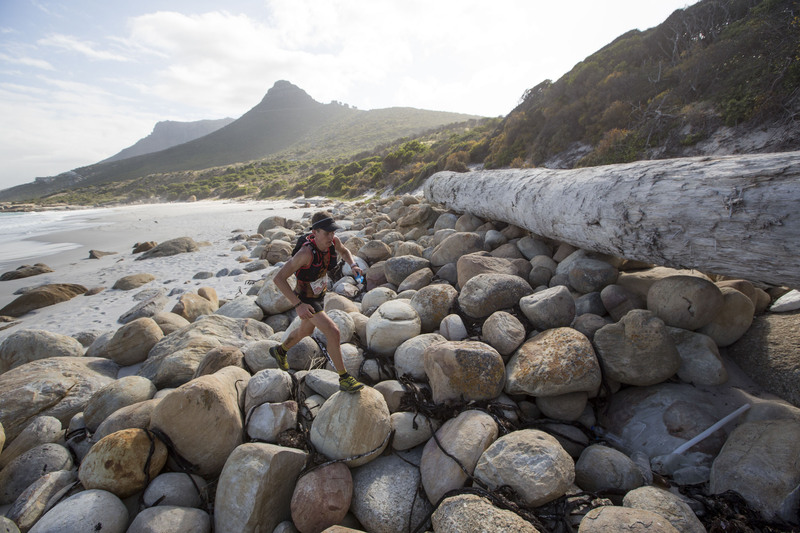 “I had a great run today, the weather was very warm, but I felt good and strong,” says Sampie. 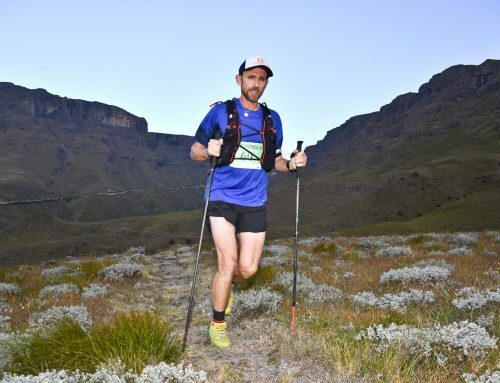 “I lost the route for a short while, but luckily I felt strong when I caught back up with everyone and was able to push ahead to take first place.” Second place went to Skippy Claassens in a time of 11hrs39min59sec, and 3rd to Barry Maitland-Stuart in a time of 11hrs47min30sec. 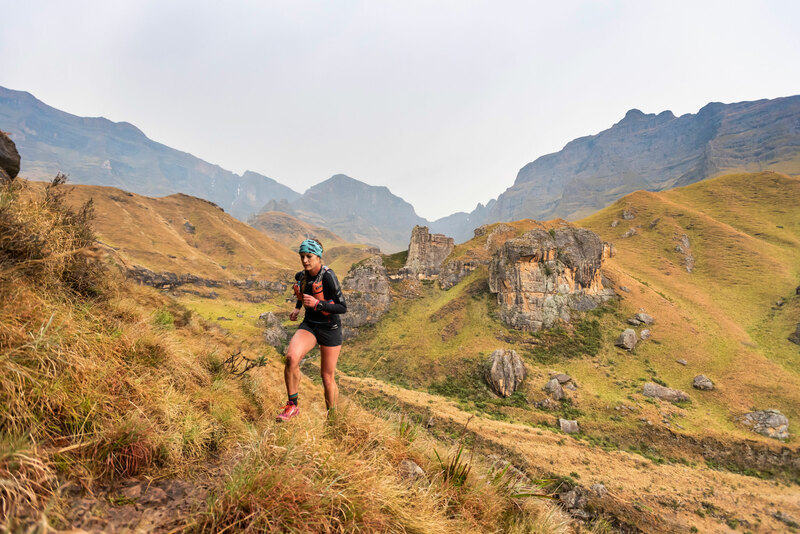 The first lady over the 65km line was Ritza Fouche in 13hrs11min16sec, with Do-Jo Jordaan in 2nd place in 14hrs01min07sec and Candice Eb taking 3rd place in 14hrs41min40sec.